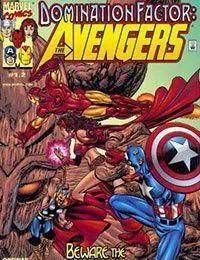 The appearance of twin colossal constructs known as the Harbingers of the Everlasting Winter signal the beginning of the end for humanity, unless the Earths Mightiest Heroes and comicdoms First Family leap into the past and recover the key to the worlds salvation! But can the Avengers and the FF triumph, even when they must return to the moment of their lowest ebb? !